Indians have become more health conscious from the last decade. People belonging to all age groups want to maintain a healthy weight and to have a fabulous looking body. However, it is not easy for an Indian to remain in their ideal weight as any celebration in India include a variety of food items that contain loads of sugar, ghee and other fattening items. Many health enthusiasts think that the best way to lose weight is to join a gym and work out for hours. However, if you are having a high calorie diet after your work out your entire struggle will go wasted.If you are an Indian looking for the best way to achieve weight loss, then you should have an Indian diet plan for weight loss. 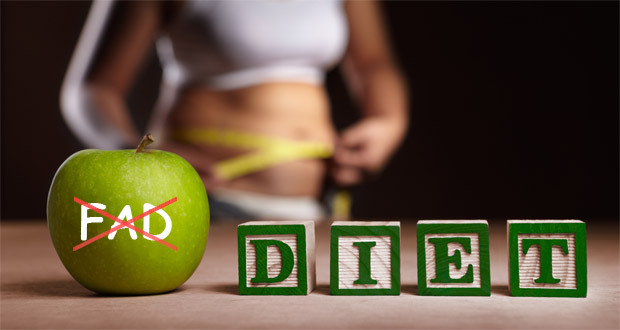 It is a well-known fact that you need to restrict your calorie intake if you want to reduce your weight. Though the Indian recipes are spicy and carb-rich, you can also make low calorie recipes from the commonly available Indian ingredients.